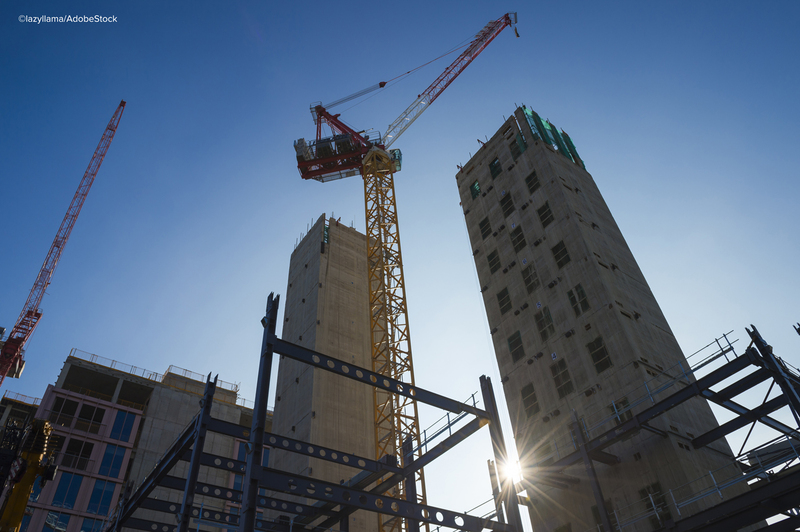 At the Conservative Party Conference, the Secretary of State for Housing, Communities and Local Government, James Brokenshire, announced that Government will be banning the use of combustible materials on the external walls of new high-rise buildings over 18m. Responding to the ban on combustible cladding systems, Lord Porter, Local Government Association Chairman, said: “It is great that James Brokenshire has listened to our calls for a ban on the use of combustible materials on complex and high-rise buildings. Tom Roche, Senior Consultant for International Codes and Standards at a commercial property insurer, FM Global, welcomed the announcement but added words of caution: “The Government ban on combustible materials is a step in the right direction and demonstrates that the Government is taking action to improve the fire safety regime in England. However, building owners should not assume a ban on combustible cladding will be enough to protect their buildings. Richard Jones, Head of Policy and Public Affairs at the Institution of Occupational Safety and Health (IOSH), said: “As was revealed in Dame Judith’s review findings, the UK system requires fundamental reform. Given that this will take significant time and the fact the public is very concerned about fire safety, banning the use of combustible materials on new high-rise residential buildings is a step in the right direction. It provides some clarity and simplification for the construction industry.